After decades of skiing in world championships, Kristi wanted to use her platform to serve God. In 2009, she founded Victorious Living magazine to be a voice of hope to those who are hopeless. Always eager to impact lives, Kristi isn’t one to hide behind her titles and accomplishments. She’s approachable, helps out wherever needed, and encourages everyone to bring their ideas to the table, no matter what position they hold. Through all the brainstorming sessions, Kristi’s there to encourage all people toward their full potential. 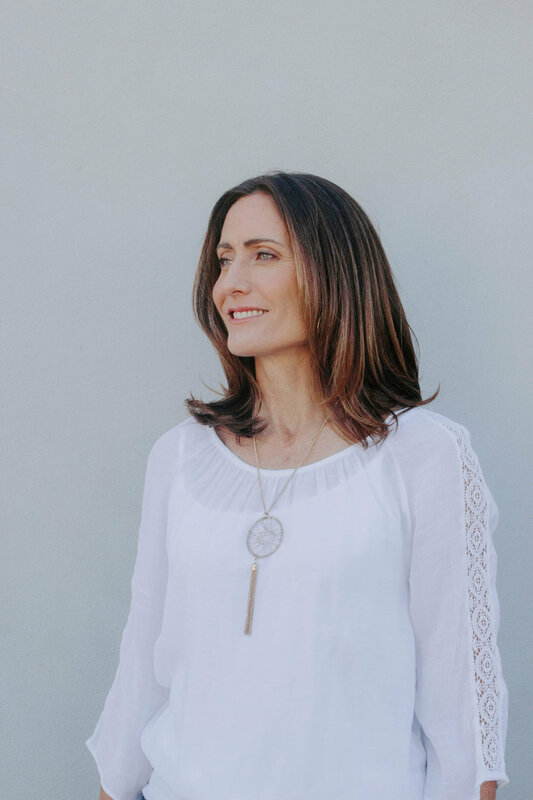 As our visionary director, Kristi provides thought leadership on all ministry ventures and plays a lead role in publishing and teaching God’s Word to both national and international souls. Amber probably has more siblings than you. She loves coming up with new ideas to impact lives through being the connector that she is and by fulfilling the mission of Jesus Christ that Victorious Living carries out. In her free time she loves to spend time with family and friends—and talk. A LOT! So how’d this cosmetologist and Baylor grad end up here, managing projects with our world-famous skier, inspired writers, and inmates? We’re still wondering that too. One thing’s for certain: we love watching her cultivate relationships and lead projects as much as she loves Jesus and encouraging those around her. Jomy is a lover of all things creative. She enjoys changing people’s lives through social media and understands the power it has to bring people to Christ. She has a passionate heart for others and desires to bring purpose and encouragement to social media. She enjoys creating content and sharing the stories and photos that Victorious Living captures. She is an Orlando raised Puerto Rican, a loving wife and a proud UCF alumna (Go Knights). Jomy is expectant of what the Lord has in store for VL Mag and can’t wait to share all of its amazing content with the world!